Concentrates VS. Flower: Which Is Best For Medical Cannabis? Finding the best medical cannabis products can be tough. Here’s what noobies need to know before hitting up their first medical cannabis dispensary. 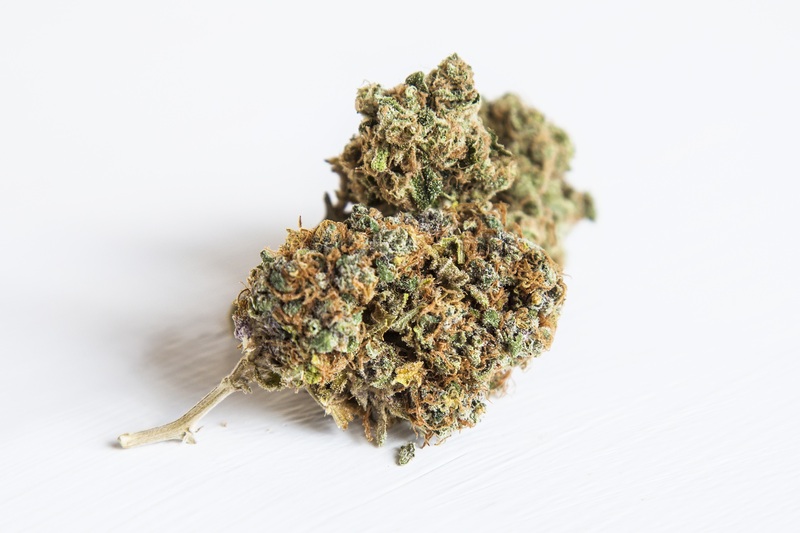 When it comes to medical cannabis, it can take some trial and error to find the best treatment for your individual needs or the needs of someone under your care. Apart from pre-made cannabis-infused edibles, there are two primary forms of cannabis that patients can access. These two forms are flowers and concentrates. But, how are these two different and which form makes for better medical cannabis? The cannabis flower is extremely rich in natural medicines and nutrients. The bulk of these medicines are concentrated in the resin glands (trichomes) that sit on the surface of cannabis buds and leaves. The most resin is found on the flowering bud of the female cannabis plant. This resin contains the cannabinoids that give the plant therapeutic benefit. Cannabinoids are compounds like psychoactive tetrahydrocannabinol (THC), the molecule that provides the famous cannabis “high”. Cannabidiol (CBD) is another cannabinoid, only this one does not cause a high. Cannabinoids aren’t the only thing found in cannabis resin. By some estimates, the cannabis plant itself can produce over 400 different chemical compounds. Researchers only know about a small percentage of these compounds, and evidence suggests that many of them may interact with one another to boost medicinal value. Of particular interest are terpenes, which are aroma molecules found in many different plant resins. Research suggests that when combined with cannabinoids, terpenes may amplify the herb’s medical value. For example, when combined with THC, the terpene linalool, which gives a lavender aroma to some cannabis strains, may enhance the herb’s muscle relaxant effects. With concentrates, this resin is extracted from either scrap cannabis material or cannabis with some type of solvent. With dried cannabis flower, these resins remain on the plant. One of the primary reasons to opt for cannabis flower is that it is unprocessed. This means that you can count on getting not only the beneficial cannabinoids but the terpenes and other unknown plant molecules as well. With some (but not all) concentrates, some of these terpenes don’t make it through. That being said, there are some downsides to relying solely on flower as medicine. For one, getting high doses of cannabinoids is not as easy when consuming just a little bit of flower at a time. Those with serious conditions like cancer or neurological disorders may need something stronger for more effective relief. 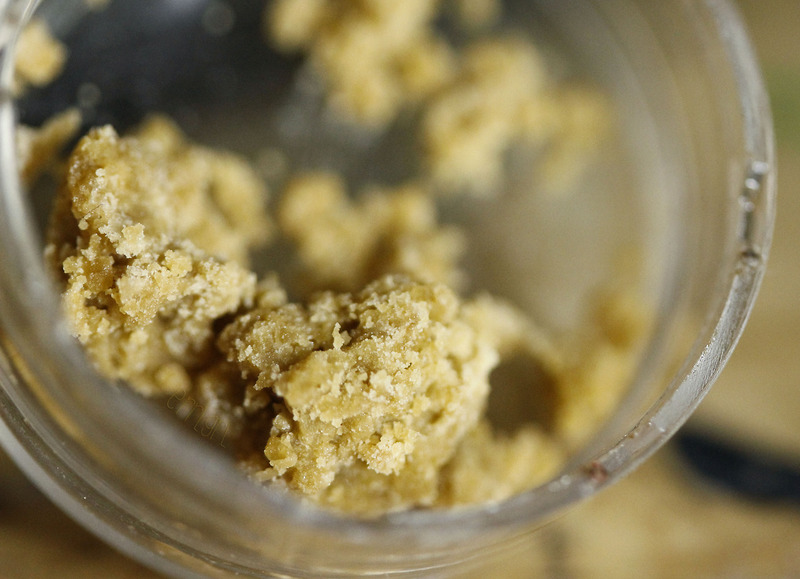 Concentrates come from processed cannabis flower. The real trick with concentrates is finding an affordable, high-quality product. Unfortunately, some of the most beneficial concentrates are also some of the most expensive, which means that it can be a challenge for patients to get exactly what they need. The top-choice concentrate for many medical cannabis patients is full-extract medical cannabis oil. Medical cannabis oil is often used by patients with serious conditions like cancer, epilepsy, and Parkinson’s disease. Concentrates are called “concentrates” for a reason. Concentrates are more or less condensed extracts of the essential oils in the cannabis plant. You’d have to go through an awful lot of flower to get the potency that you’d find in a concentrate. However, concentrates are not without their issues. For one, in states or locations without rigorous pesticide regulations, concentrates can contain more impurities than conventional flower. When you’re extracting from pounds of flower at a time, there may be greater total pesticides in one gram of concentrate than you might expect. For patients with compromised immune systems that cannot effectively deal with environmental toxins, this can be a potential issue. However, buying from organic or laboratory tested sources can help you avoid this problem. Another potential issue with concentrates is known what exactly to buy. Though many find at least some benefit from most concentrates, the best options generally considered to be products that use the whole plant (buds and leaves) during extraction. Full plant extracts often contain not only THC, CBD, or both, but beneficial terpenes as well. These terpenes enhance the medicinal value of any given concentrate. Concentrates that are not considered “full-spectrum” or “full-extract” may not contain these terpenes. While these concentrates are still valuable, they may be of lower quality than an extract made from a full plant. 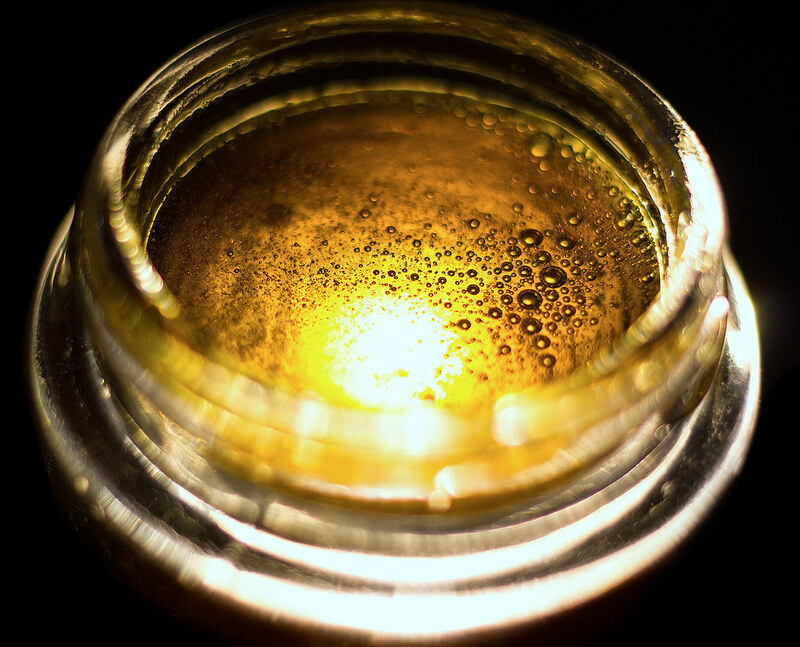 Similar to cooking oils, some forms of concentrates may be more beneficial that others.